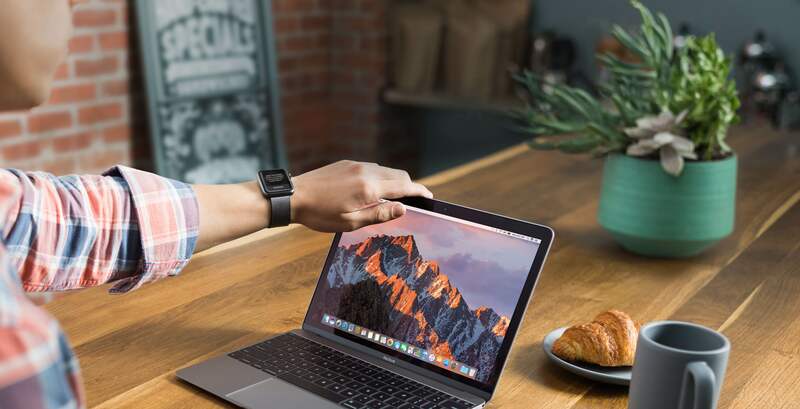 Apple today seeded a second beta of macOS Sierra 10.12.2, a major software update being worked on. macOS Sierra 10.12.2 beta 2 (build 16C41b) is now available in Apple’s portal for developers for members of the Apple Developer Program. 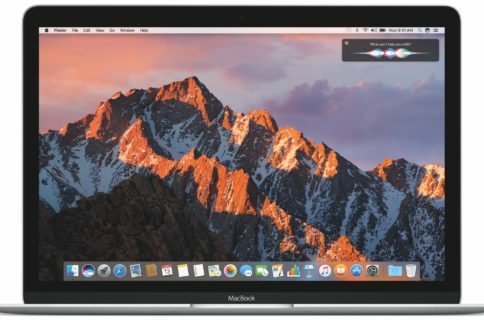 The latest build can be installed over-the-air on computers with a prior beta using the Software Update mechanism via the Mac App Store’s Updates tab. In addition to the latest Sierra build, Apple also released iOS 10.2 beta 2 to public beta testers today following yesterday’s developer-only release of iOS 10.2 beta 2.
macOS Sierra 10.12.2 beta 2 arrives eight days following the initial developer-only release of the software and a few days following a minor update to macOS Sierra 10.12.2 beta 1. The first beta revealed new emoji characters and other user-facing changes, but the others seem more along the lines of maintenance updates. We’ll update the post with any changes discovered in beta 2 if/when we encounter them.